City Visions: Why is the NFL inseparable from politics? A discussion with Jesse Berrett about the NFL and politics. December 4, 2017: A discussion of the intersection of pro football, politics, and culture, both in the past and in the present. How did the NFL’s rise to power in the 1960s and 70s contribute to its challenges today? Why does pro football always get entangled in partisan politics? What are the similarities between the ways Donald Trump and Richard Nixon have used football as a political tool? 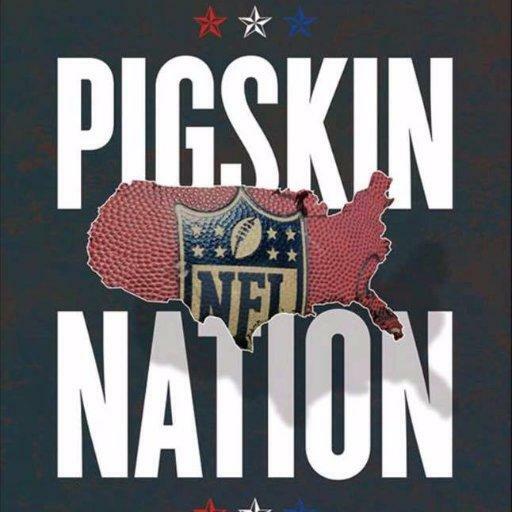 Guest: Jesse Berrett, Ph.D., writer and history teacher at San Francisco University High School; author of Pigskin Nation: How the NFL Remade American Politics.